Cherry | Buckhannon, WV | AFP Logs & Lumber, Inc.
Fine furniture and cabinet making, moldings and millwork, kitchen cabinets, paneling, flooring, doors, boat interiors, musical instruments, turnings and carvings. Good availability in 4/4 through 8/4 thickness. 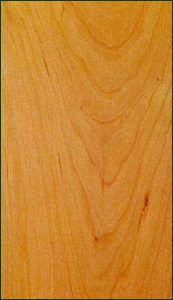 4% percent of total U.S. hardwoods commercially available.